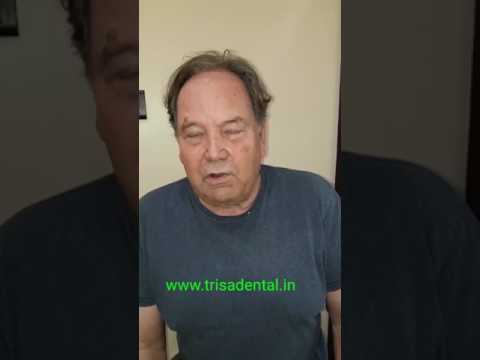 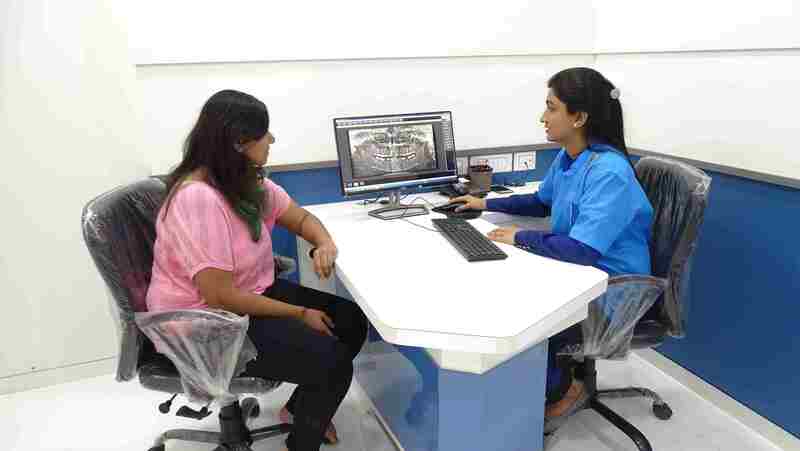 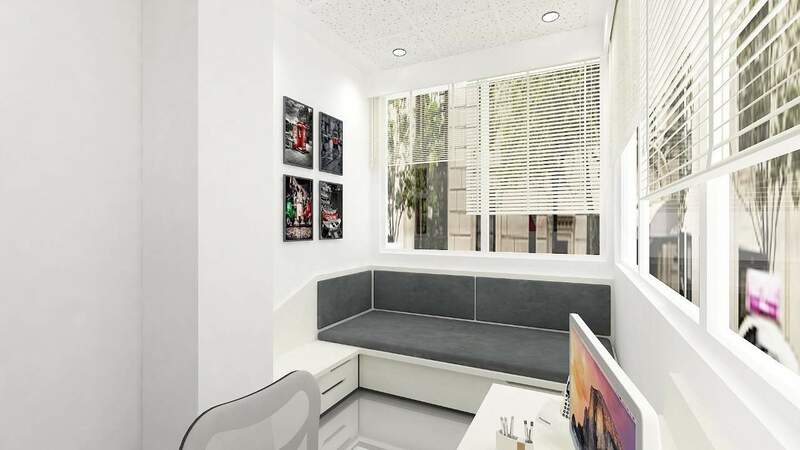 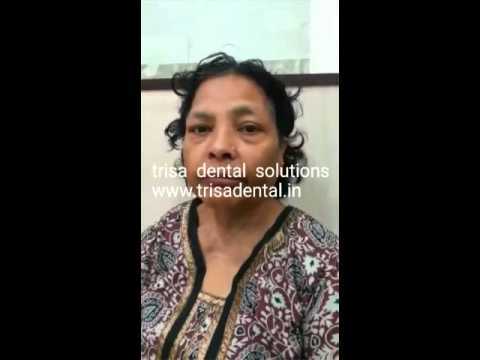 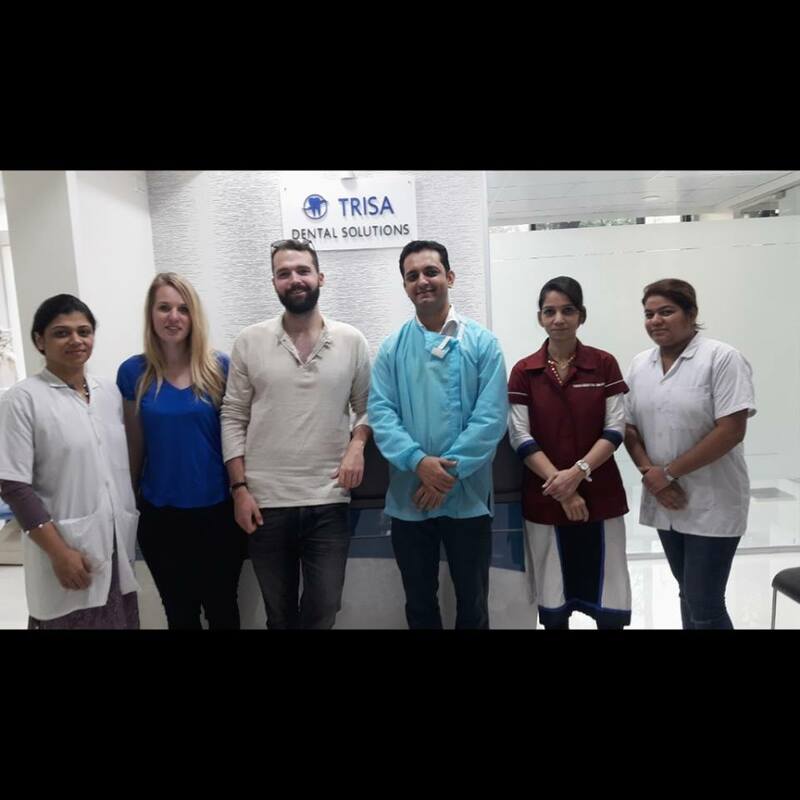 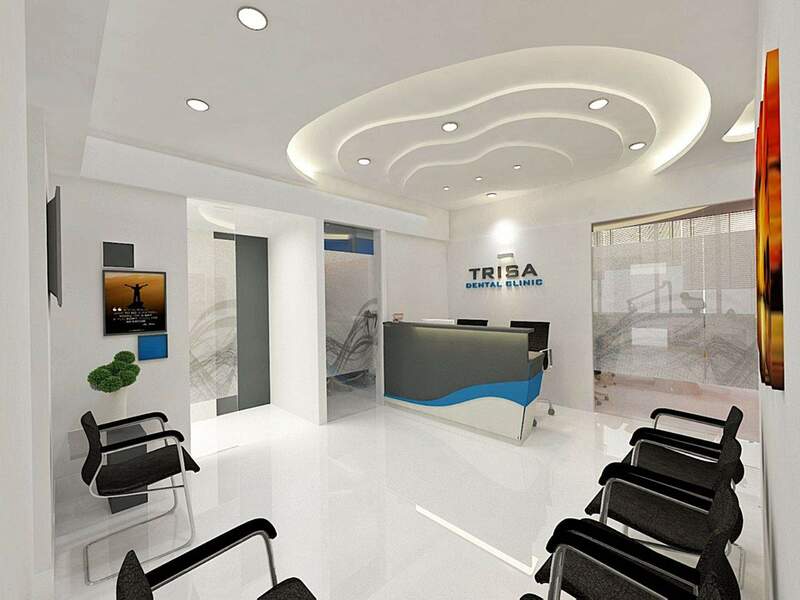 Trisa Dental Solutions is a highly advanced yet affordable Dental Clinic in Mulund West Mumbai Location (India) specialized in offering world class treatment in Dental Implants, Fixed Teeth in 3 Days with Swiss Technology, Cosmetic Dentistry, Gum Care and conventional preventive and all types of services. 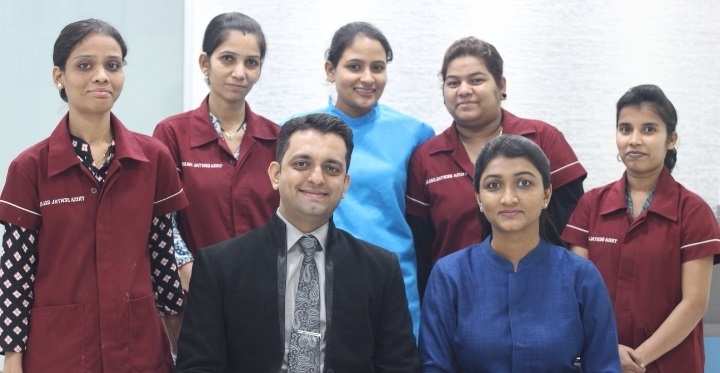 From a simple Teeth Whitening to the most complex Dental Problems our team of highly qualified Dentist in Mulund West and Mulund East are committed to offer you high quality treatment solutions at affordable dental services. 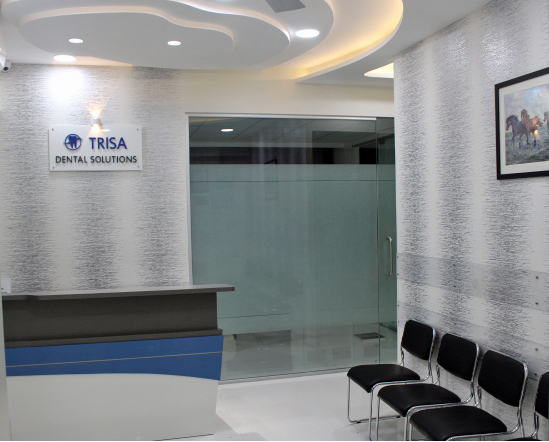 The relaxing, caring atmosphere at our centre will make your treatment comfortable and a memorable experience. 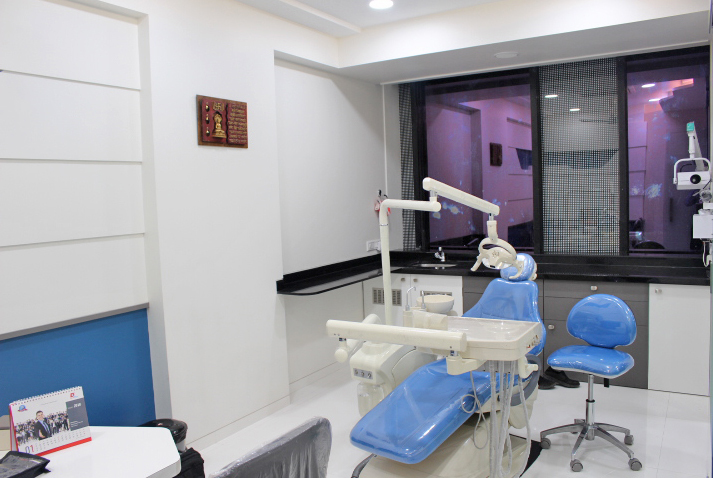 The clinic is equipped with the latest instruments and strict in Dental Hygienist which makes the teeth treatment almost painless, fast, reliable, accurate, safely and hygiene. 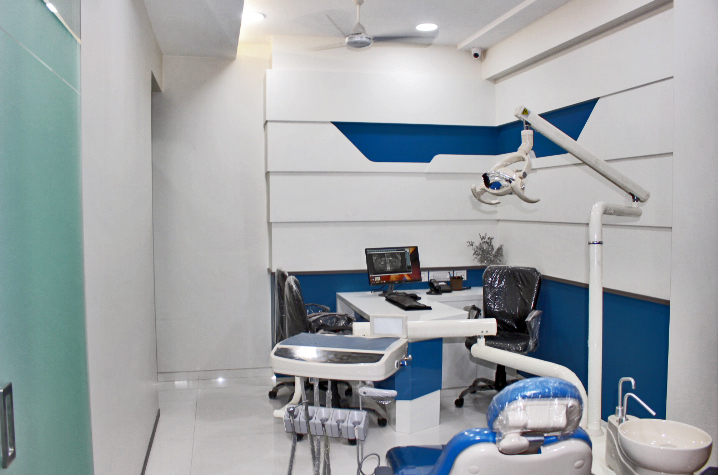 It is well equipped with advanced high-tech Intra-Oral Camera which allows the dentist to click high resolution images inside your mouth. 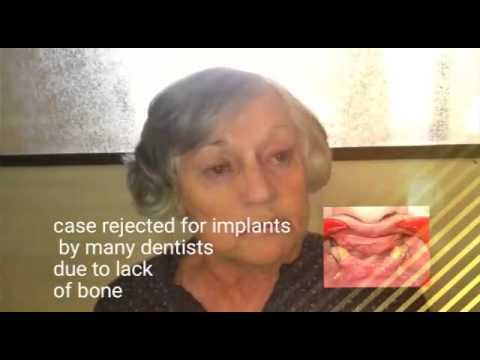 The suni ray intra oral sensor allows us to take digital x-rays within two seconds. 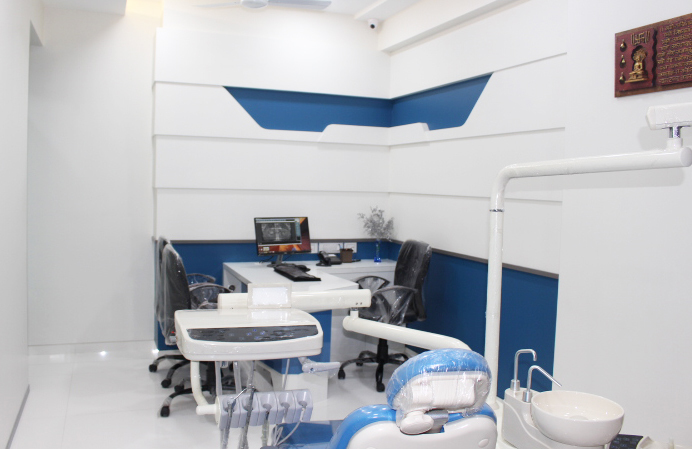 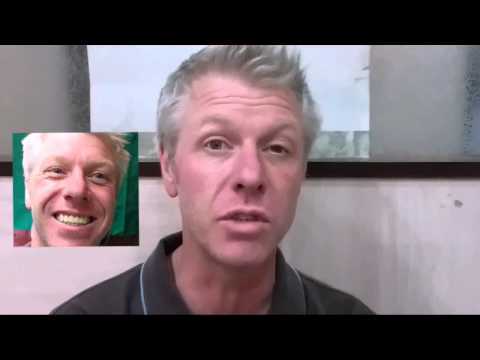 The Electronic apex locator allows our Endodontist to convienently do most Root Canal Treatment in single sitting. 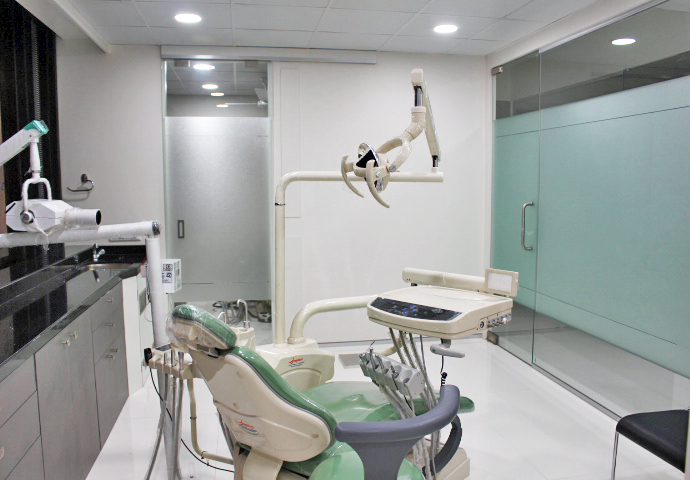 The highest level of sterilization is maintained by autoclaving all instruments, and by using double filtered water in our sensor controlled dental chairs to prevent any sort of contamination and transmission of infections. 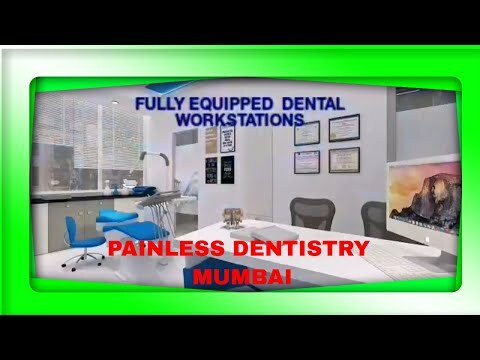 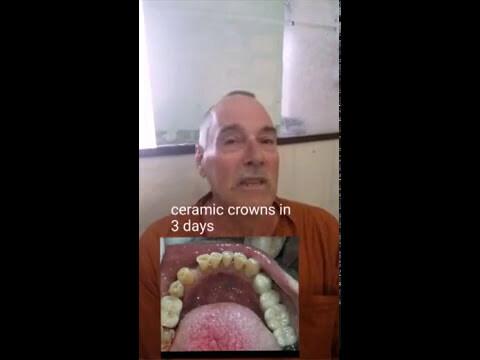 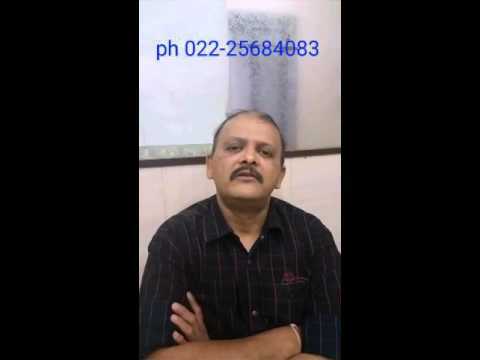 We are also one of the leading Dentist in Bhandup West and Bhandup East, provides all sorts of treatment like Dental Implants, Root Canal Treatment, Crowns and Bridges work with 15 year warranty, Smile Makeover (Aesthetic/Cosmetic Dentistry), Teeth Bleaching and Teeth Whitening, Dental Implant Cost, Pediatric Dentist, Dental Braces, Oral Cancer Detection, Dentures, Tooth Replacement, Oral Surgeon, Tooth Jewellery, Tooth Extraction, Periodontics, Gum Surgery, Mouth Ulcer, Temporomandibular Joint Problems (TMJ), Emergency Treatments and Emergency Dentist, much more all under one roof.